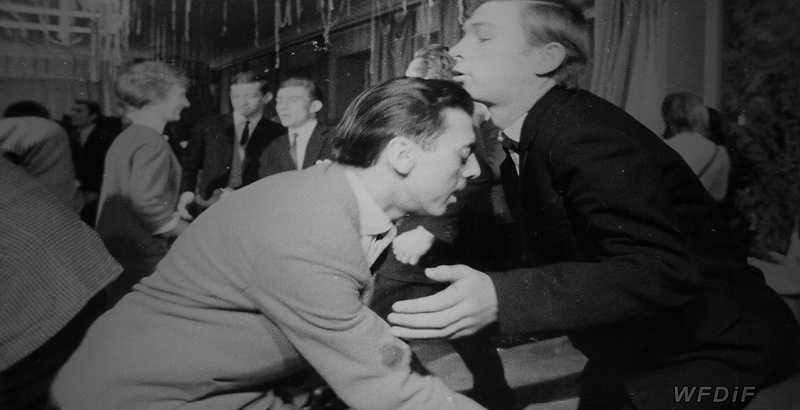 Apparently the only documentary by Gryczełowska that couldn’t be released in the 1960s because of censors’ objections, this film is a short visit to one of the factory-run clubs, which the Communist Party credited for propagating culture and education among the working classes. 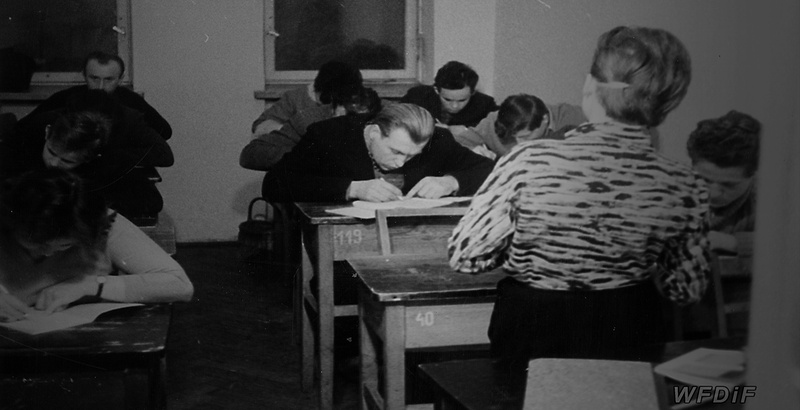 Funded by the Marcin Kasprzak Radio Company, the centre was to provide high-class entertainment and adult courses for Wola residents, one of the districts in the capital city. Situated in a monumental socialist realist building, the institution aimed at supporting workers’ intellectual ambitions. This we learn from its manager who at the beginning of the film reads the club’s mission statement while sitting in front of the camera. 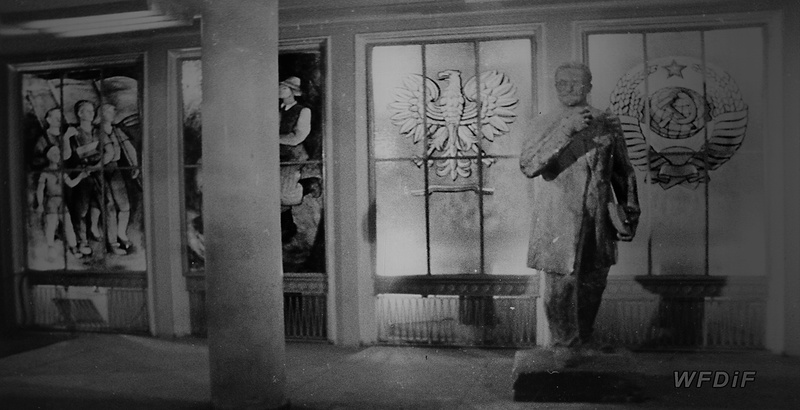 Then Gryczełowska’s crew tours different rooms in the club to reveal that the reality is as far as could be from that mission statement. Here and there, the narrator throws in a sarcastic comment to spotlight the ironic disparity between the Communist ideals of the workers’ interests in culture and their real life activities. When we observe men playing cards, he says: ‘And they all came here to read newspapers and magazines’. The following shots of half empty shelves play to his words: ‘A great selection of different titles’. 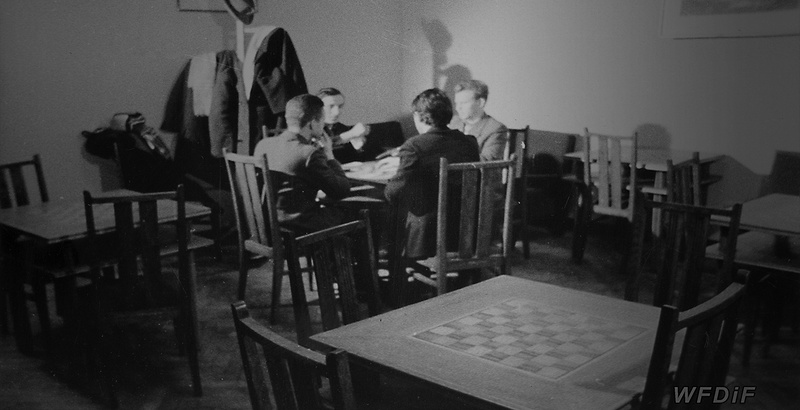 With sharp, sarcastic humour the narrator helps the viewer make sense of empty rooms and corridors, half filled classrooms with only a few bored men attending training and shots of other people drinking alcohol; just a few examples of the vast engagement of the working class in the so-called high culture. The film closes with talking heads of workers at Kasprzak, as they answer questions regarding their attendance at the club. One by one, four women say: ‘I’m not interested’, ‘I got too much to do at home’, ‘I have a baby’, and ‘After eight hours at the factory I want to go somewhere else’. 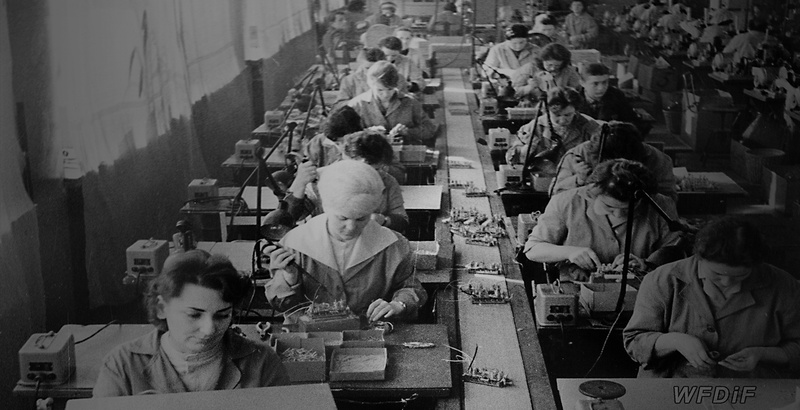 The film concludes with one more piece of the narrator’s sarcasm: ‘There is an option: clubs for workers not from one, but from many factories’. As with this cynical comment, the whole film undermines the absurdity of the Communist propaganda of the time, when the ideals preached by the officials found no translation into the social reality.